St Bridget’s Kirk is one of the truly magical places in the Kingdom of Fife. The former Abbey is overlooking the Firth of Forth, in good weather you can catch a glimpse of the railway bridge. 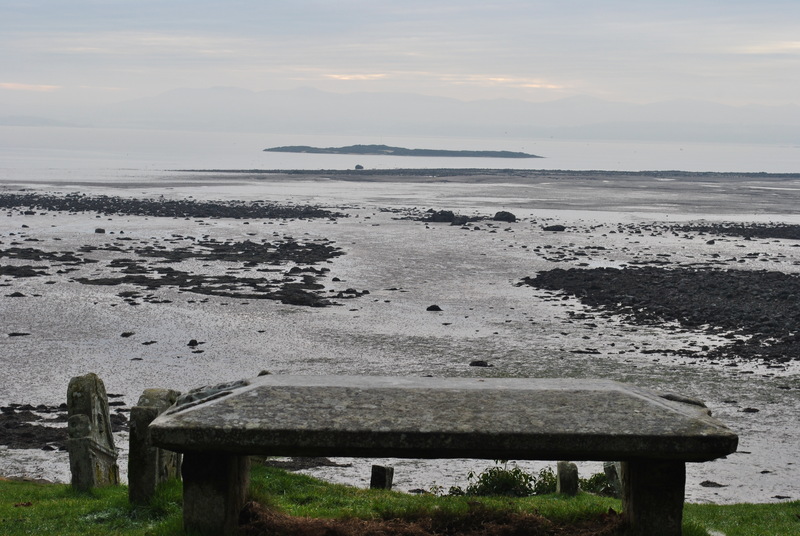 What used to be the center of the old village of Dalgety lies now on the outskirts of Dalgety Bay. It could not be more picturesque. This site is very old, the church was founded in the late 12th century and remained operational until the early 19th century. It survived the Reformation and became a place of Protestant worship until the new church was built about half a mile inland. This church has seen thousands of services and the graveyard many burials. 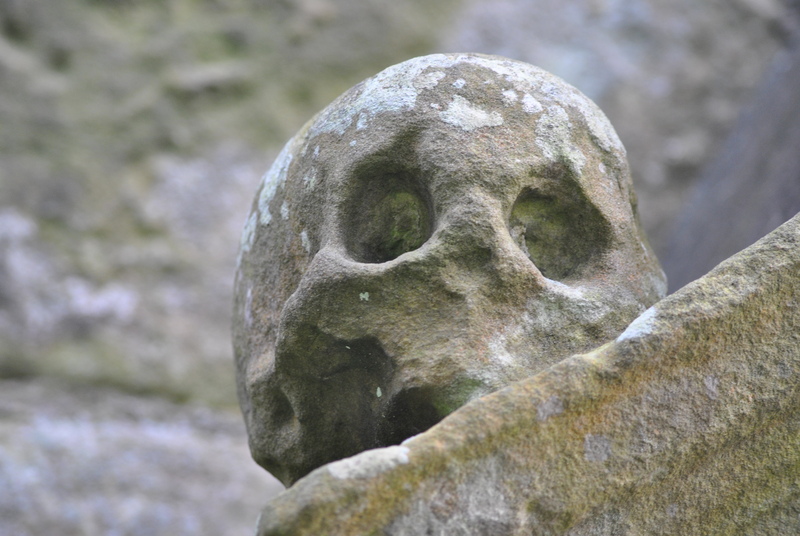 Gravestones from the 17th and 18th century display beautiful stone carvings, impressive skulls, ornate decorations, elaborate reminders of death and time passing. But the real beauty of the place is the location. 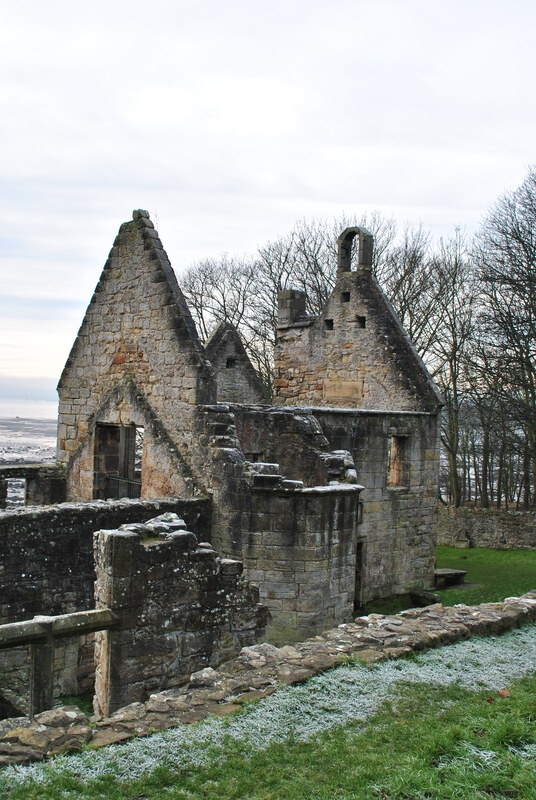 St Bridget’s was once the Parish Church, services were held by the monks from the nearby Inchcolm Abbey who owned it. Apparently once an abbot got shipwrecked after holding a service at St Bridget’s on his way back to the island. He survived which many considered a miracle. After the Reformation the bell was taken to the Catholic church in Ardgour. 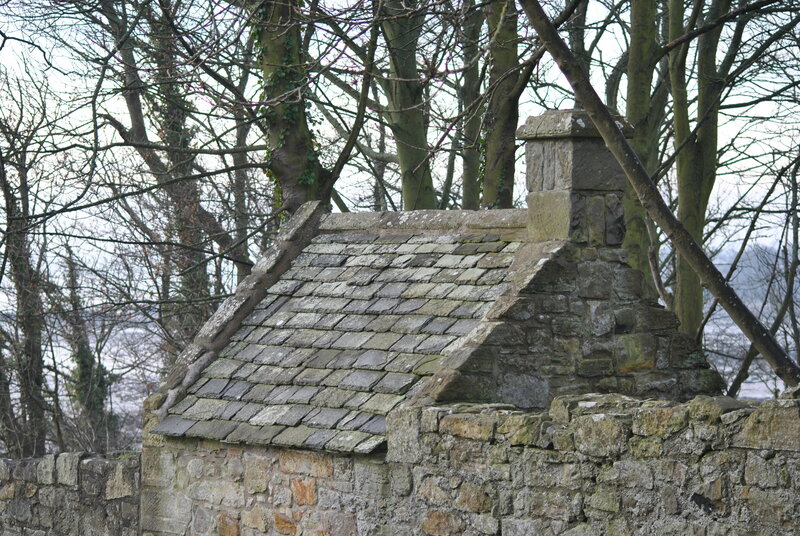 Built into the western wall of the graveyard is an old watchhouse, where watches were held at night to prevent bodysnatchers from digging up the dead and selling the bodies to the Universities in Edinburgh or Stirling, both teaching medicine within a short distance from Dalgety Bay. The original roman style church had changed a bit over the centuries, many parts were added, including a two storey building for the lair’s loft, where the family could attend service in privacy and warmth. This was built by the most famous person to be buried here was Alexander Seton, 1st Earl of Dunfermline. He was a lawyer by education and served as a judge and became one of the most influential politicians of his time. Alexander Seton was Lord Chancellor of Scotland for eighteen years from 1604 to 1622. His funeral service held the archbishop, a piper played and a long procession followed the body from his house nearby to the kirkyard, in its wake a black flag with a skull and tears. 800 years of history in a beautiful place, a site truly worth visiting. 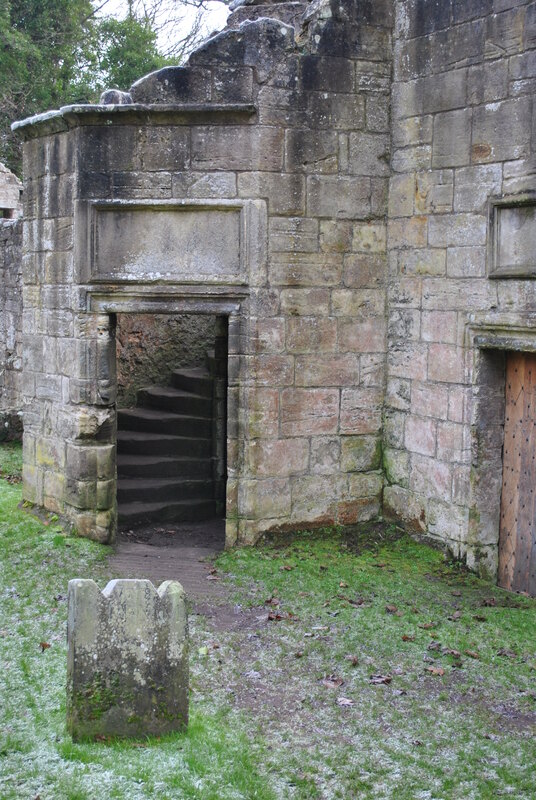 The church has been partially restored and is held by Historic Environment Scotland. Access is free of charge.